Add another dimension to your Royal BC Museum visit with Highlights — your own personal tour guide and a beautiful companion to our innovative world-class exhibits. 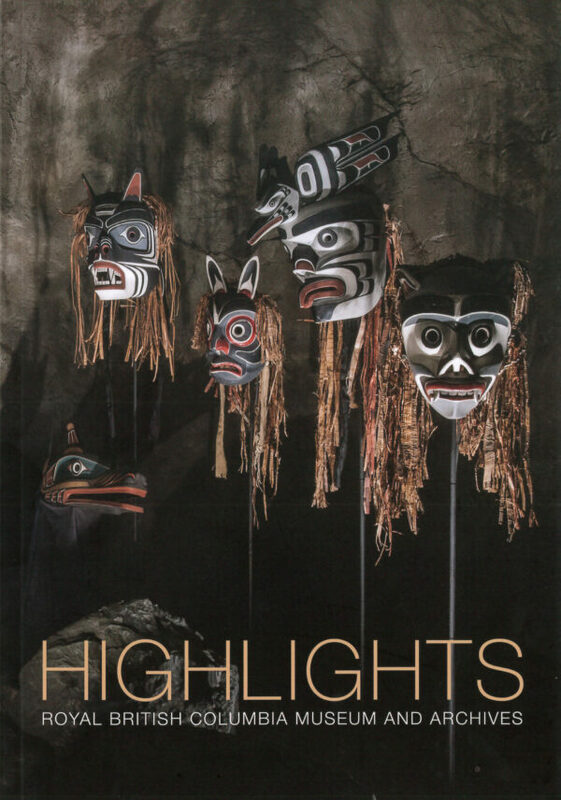 Highlights lets you explore British Columbia’s natural and human history through dazzling photographs and interesting stories about our objects and displays. Who knows, you may even learn a museum secret or two. The greatest live show of west coast masks in the continent.